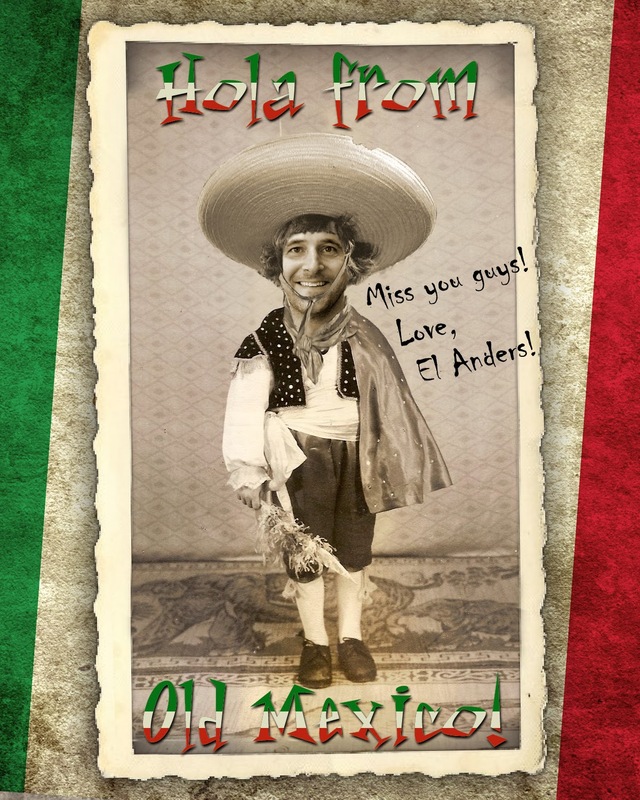 My friend, Nick, put his awesome Photoshop skills to good use and claimed we sent him a postcard while we were in Mexico. Ha. Nick is so funny. You can see his other Photoshop skills here.